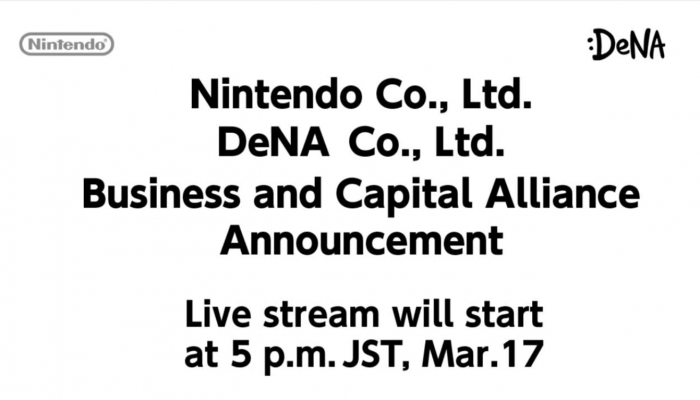 NintendObserver’s select content on Nintendo & DeNA’s business and capital alliance announcement. 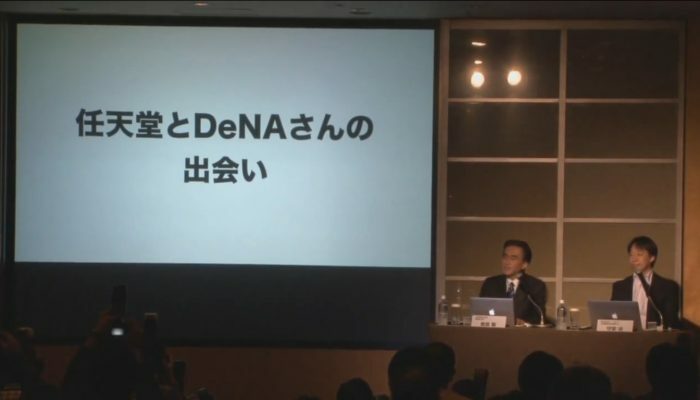 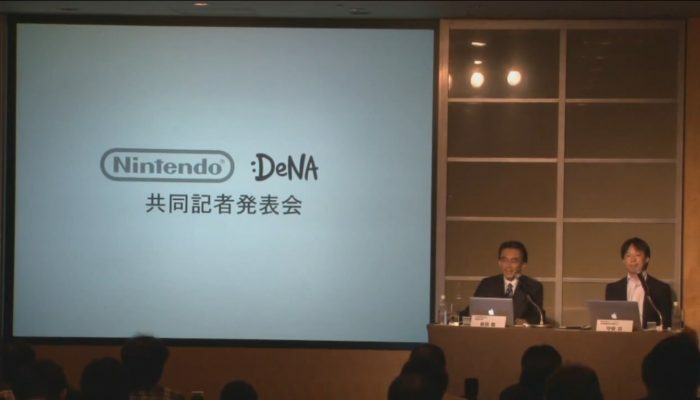 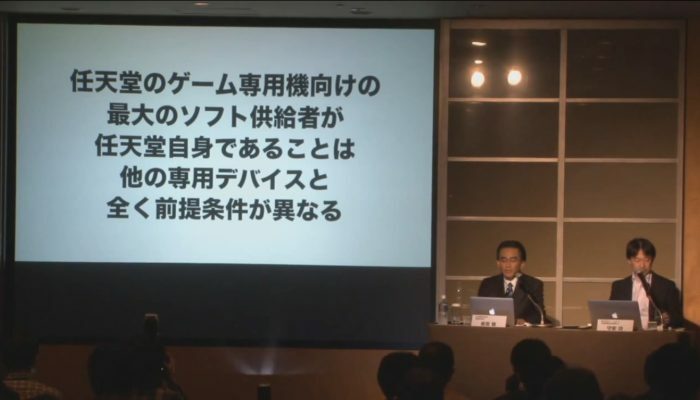 "We believe Nintendo will be a shareholder that will add positive value to DeNA." 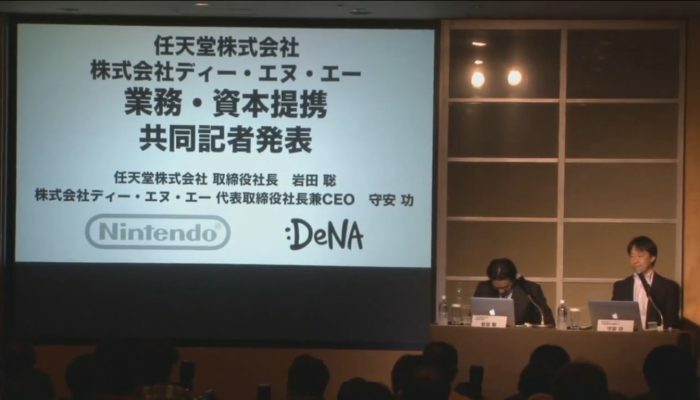 "Among all of the other things, it was DeNA’s passion. 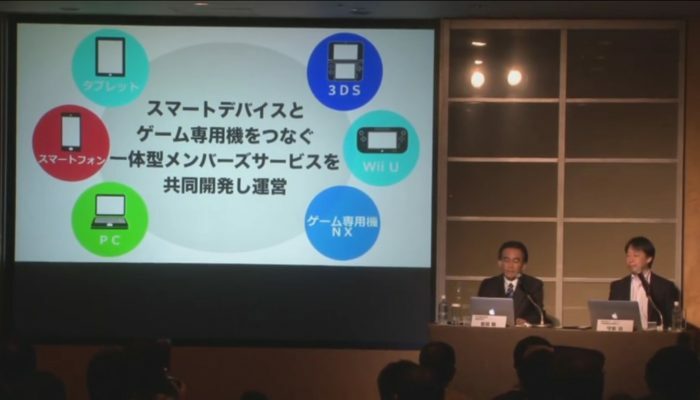 They had that strong desire to collaborate with Nintendo." 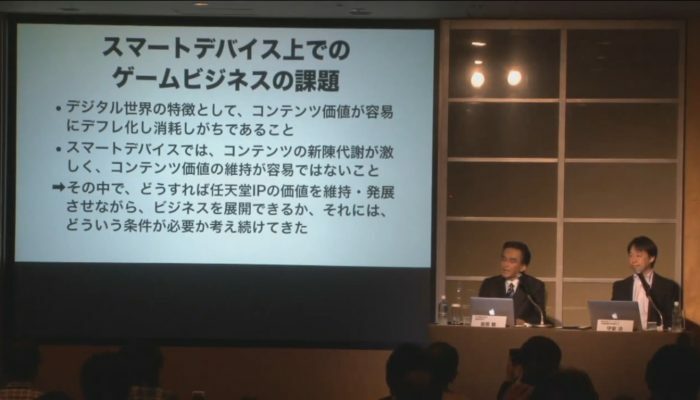 "Returns will be based on the effort each side makes, not based on the company size." 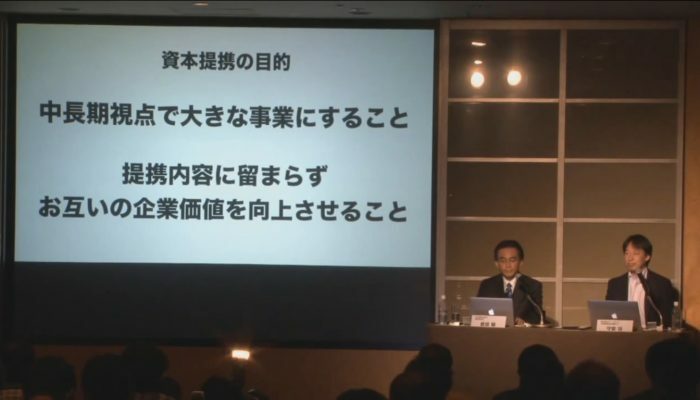 "I think that whether it is late or not will be decided by what we produce in the coming years." 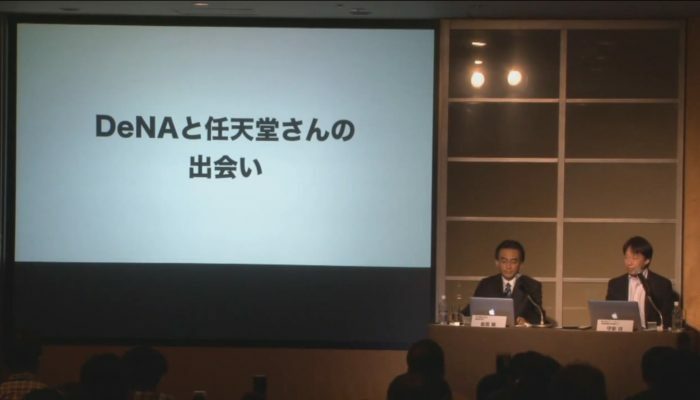 "We have scheduled this new membership service to start in the fall of this year." 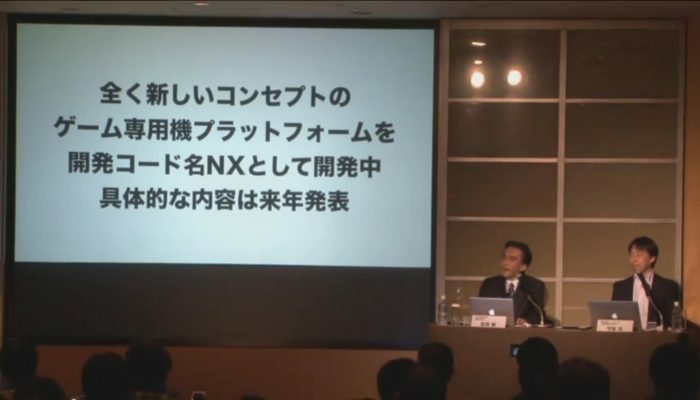 "We would never allow a situation to occur that could jeopardize Nintendo’s relationship with its consumers." 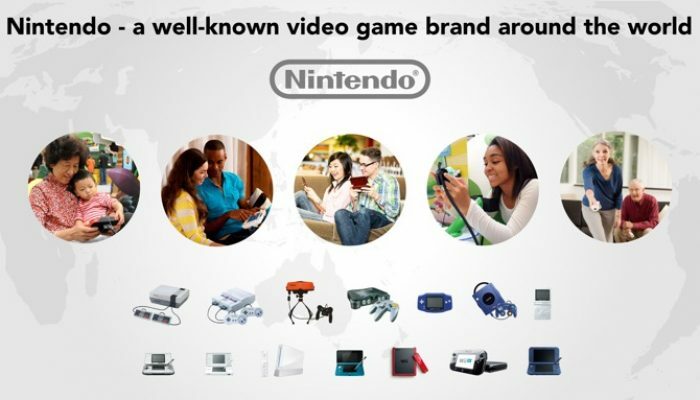 "Nintendo is even more passionate about and highly motivated to continue its dedicated game system business." 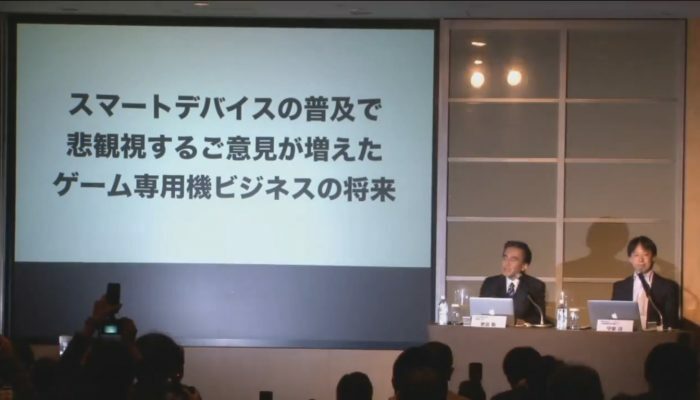 "There is no guarantee that effective business models of today will continue working in the future." 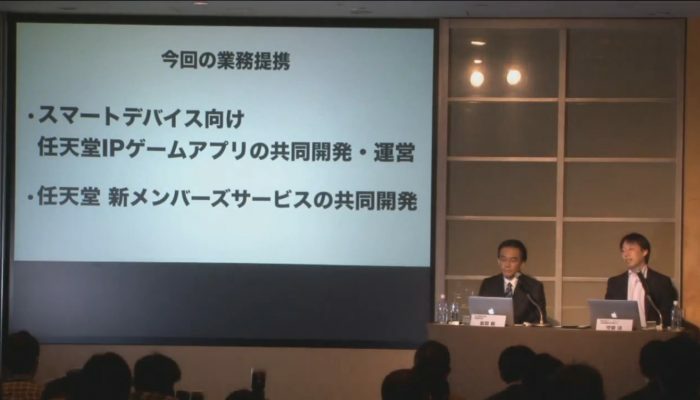 "We aim to target the global market." 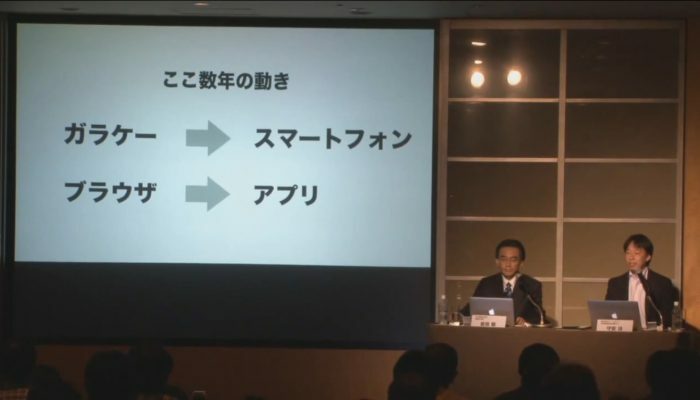 "It would be great if the two companies could jointly invent a brand-new business model." 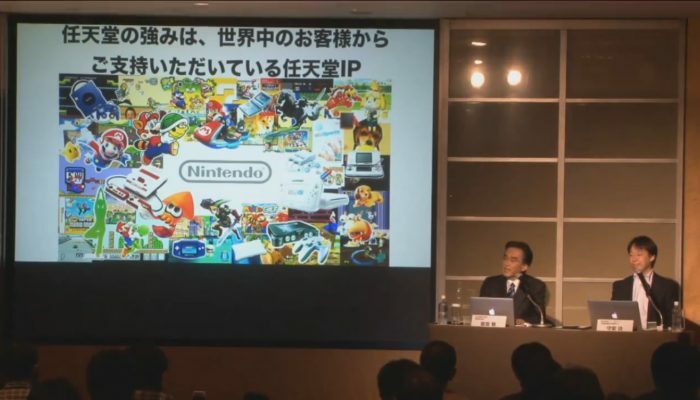 "A variety of media have written that Nintendo is cornered a number of times, but I do not think we were cornered at all." 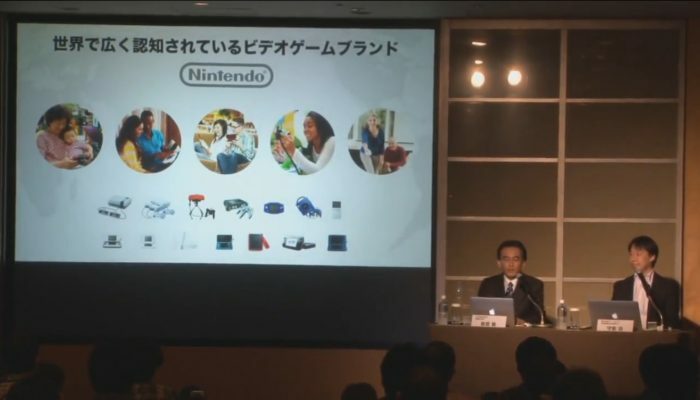 "We will only develop and offer products with which consumers feel comfortable and satisfied." 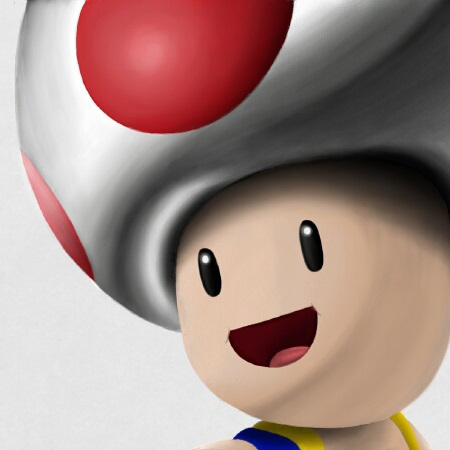 "Assignment of roles between the two companies will vary for each game title."